Hand picked, selected grapes, harvested in the cool of the night to avoid spontaneous fermentation. 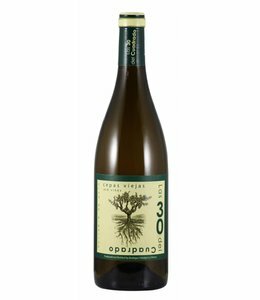 The grapes are immediately chilled to 6 degrees celcius beofre being hand selected at a table and then destemmed before pressing and a temperature controlled fermentation for more than 20 days at 15° Celsius when a spontaneous fermentation starts. After this the wine is aged on it's lees. 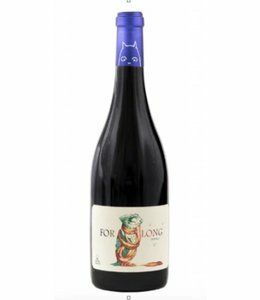 The only certified organic vineyard and wine producer in the region of El Puerto de Santa Maria, Bodegas Forlong has vineyards in Forlong, Greduela and Plantalina. 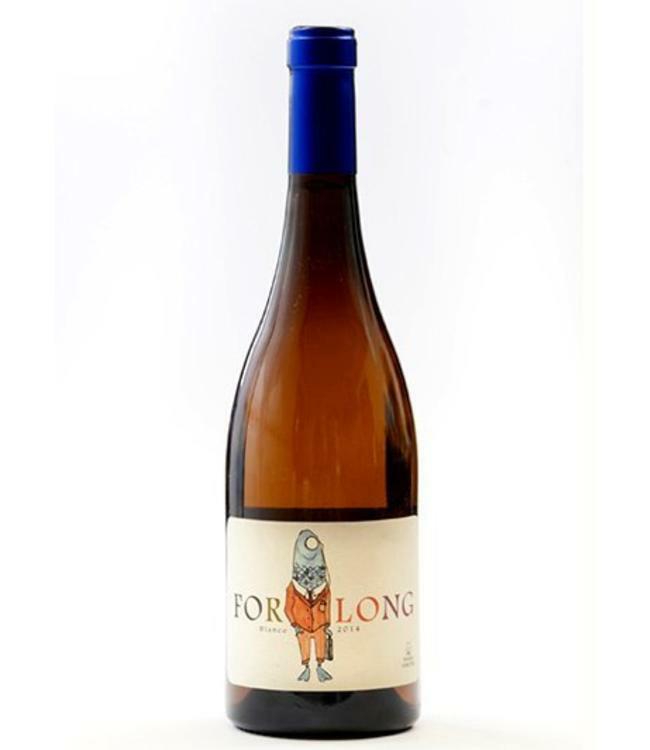 Created by two young entrepreneurs in love with wine, Alejandro Narváez and Rocío Áspera in 2009, this Bodega is going from strength to strength. 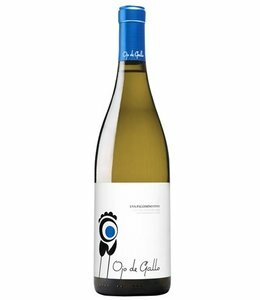 They produced their first bottling in 2012 with a Tinto and their first Blanco in 2013. Their philosophy on viticulture is to focus solely on quality and not quantity of the indigenous Palomino, Pedro Ximinez, Tintilla Rota and international varietal grapes such as Merlot and Syrah, taking great care with pruning to manage the yield. They employ biodynamic, natural and sustainable methods to manage the albariza rich soils and vines in the vineyards, including using the cuttings from pruning as fertiliser and the use of ground cover crops to re-introduce nitrogen back into the soil and to stress the vines to compete for nutrients. This also provides a suitable habitat for insects that will manage the harmful pests in the vineyard.